I love using track changes in Microsoft Word when editing patterns. 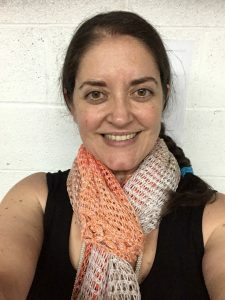 It’s so easy to mark a typo, or select a stitch count and add a comment like “I didn’t get the same number as you.” This presents the designer with a document where she (he) can see exactly what needs to be addressed. But now I have found two solutions! I knew that track changes had the accept/reject option for each of the edits. Apparently, this is the removal procedure for all the markups. 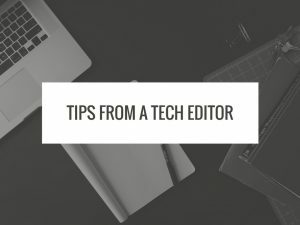 You don’t simply make it look the way you want in the “no markup” setting, you have to actually go through all the edits and accept or reject them. There is an accept all or reject all feature, also. This first link on techwise will show you all about the accept and reject process. For all those comments I made on the side, just delete them after the situation is resolved. The delete comment is also on the review tab in word. Now, this next link from Marquette University is really interesting. It shows some additional features in word that can help us all to discover and remove added hanger’s on that are in our document. Maybe you copy pasted from something else? Or made an edit way back when that’s lingering encoded to your document? I don’t even know all the possible things that are listed in this tool but I’m really excited to share it with you. I would love for you, my lovely crochet designers, to test out these tools and see how it works for your final product. Have you used them already? How’d it go? If all these ins and outs of microsoft are not your cup of tea, there is always google docs. Google docs has it’s own track changes feature called “suggestions” that will highlight, mark through, and allow comments throughout the text. I really love it. The added bonus from google docs is it saves automatically, and there is no file sharing! You share a link to the document. Plus, both of us could be in the document at the same time! 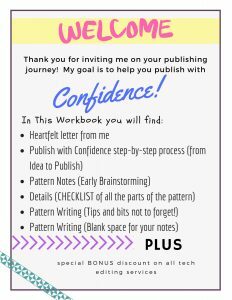 Please comment what your experience has been with this part of the publishing process and be sure to sign up for my newsletter to receive your free Designer’s Workbook ebook with worksheets to help you in your writing process.